What do you make for a beach weekend with friends who are all avid Whiskey, Bourbon, & Scotch drinkers? A Bourbon Pecan Pound Cake of course! I’m always looking for excuses to try out new recipes and visiting/going away with friends is always the perfect opportunity. Typically, I shy away from making cakes for these types of occasions because, unlike cupcakes, muffins, and cookies, you aren’t able to tell if it turned out okay until you slice into it and you run the risk that it could be awful. In cases like these, I always stick to cookbooks and blogs that I trust. 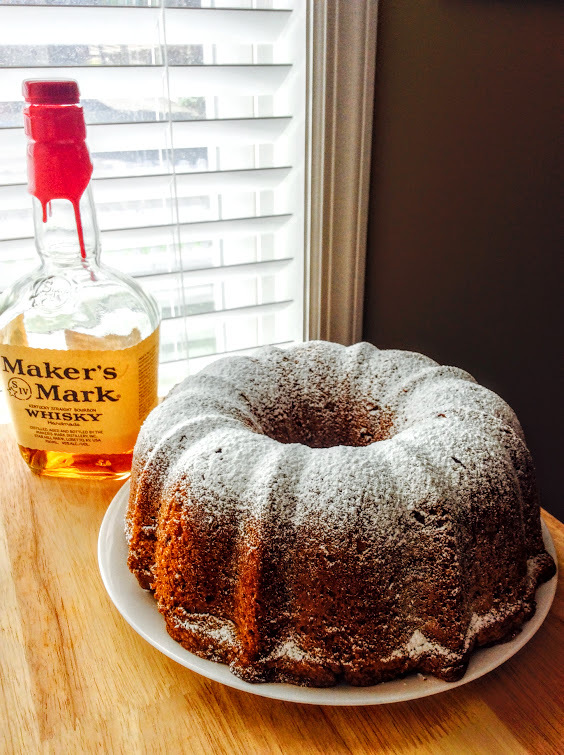 When I came across the recipe for Bourbon Pecan Pound Cake in Nick Malgieri’s Perfect Cakes, I knew it would be perfect (no pun intended haha). 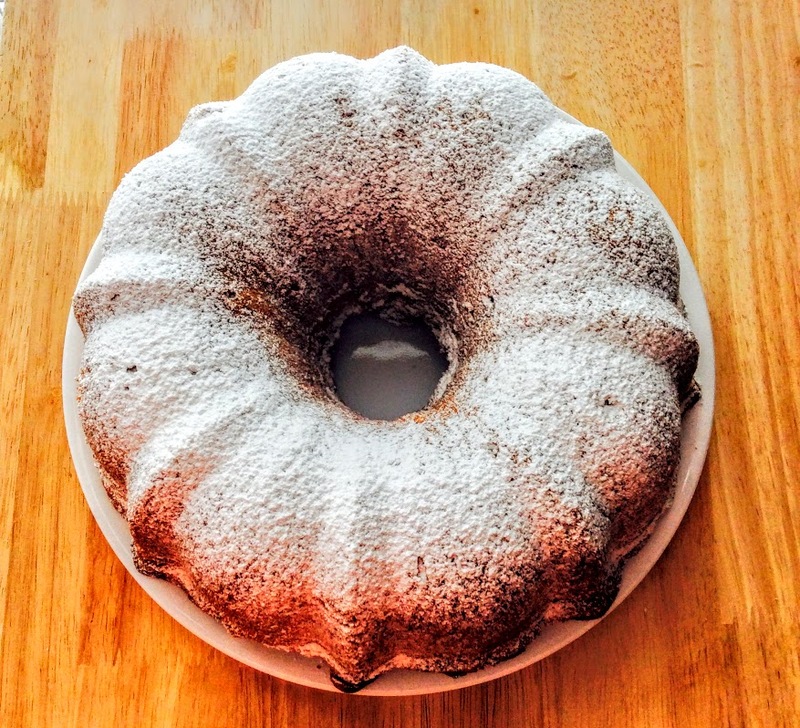 As most of you know, I am a huge fan of Nick Malgieri’s recipes and have had great success with his lemon pound cake. Plus, pound cakes are a great option if you aren’t going to sit down and have a formal dessert since they can be eaten any time of day and hold up pretty well as long as you keep them covered. Not only was this cake extremely delicious and moist, it was also one of the prettiest pound cakes I’ve ever made thanks to the powdered sugar topping. Hopefully by now, you have all gone out and bought your own copy of Perfect Cakes, but if not, you can find the recipe here. I used Maker’s Mark for the alcohol portion since it’s what I had handy. While the bourbon version was delicious, I can’t wait to try out the recipe using rum for a fun new twist!